Wilbur Ross says the two sides were unlikely to resolve all their disputes in next week’s talks. 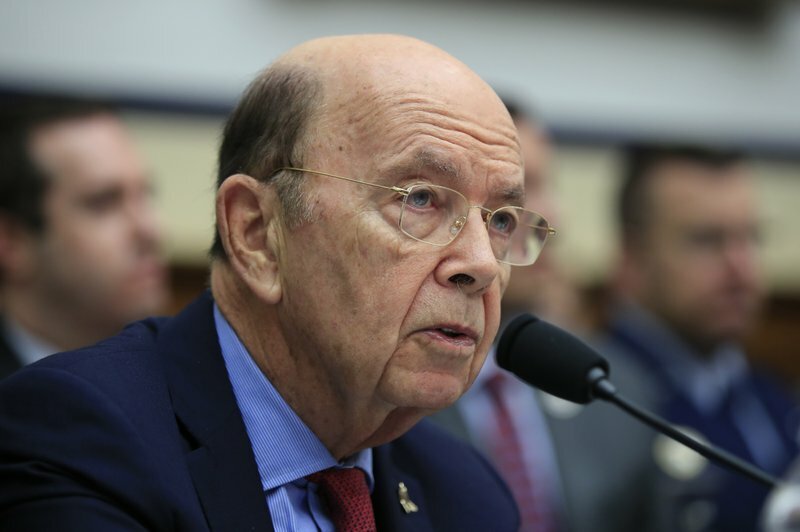 The United States and China are "miles and miles” from resolving trade issues but there is a fair chance the two countries will get a deal, U.S. Commerce Secretary Wilbur Ross said on Thursday, Reuters reports. "There is a very large group coming. There’s been a lot of anticipatory work done but we’re miles and miles from getting a resolution and frankly that shouldn’t be too surprising,” Ross said in an interview with CNBC. U.S. Treasury Secretary Steven Mnuchin was somewhat more upbeat on Thursday, saying that the United States and China were "making a lot of progress” in the talks, but he did not elaborate on areas where that progress could be seen.